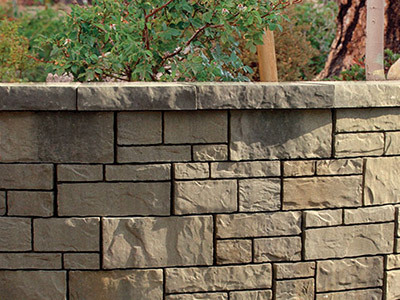 Tandem® Wall retaining wall system designed by Belgard® Hardscapes provides the appearance of natural stone that will complement any hardscape. 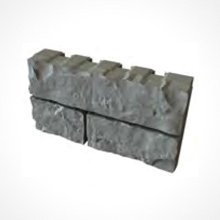 The innovative, versatile system can be used to create attractive, curved or straight retaining and freestanding walls. 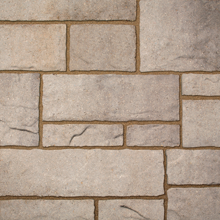 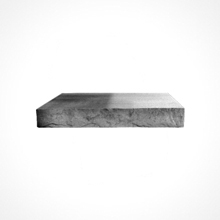 Great for use in a wide range of residential and light commercial hardscape projects.